Join the sjDANCEco Festival for a whole day on Sunday, April 28, 2019. 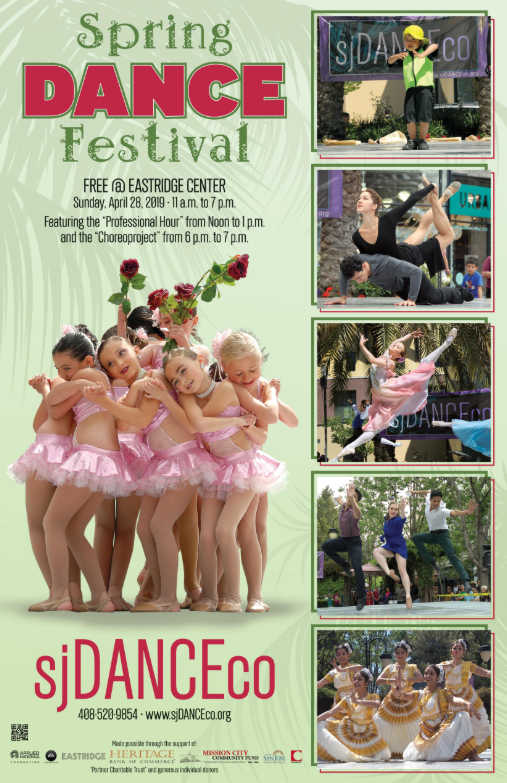 The festival will be held in the beautiful urban, Eastridge Center from 11 am to 7 pm. The professional Dance Portion of the show is from 12 noon to 1pm. 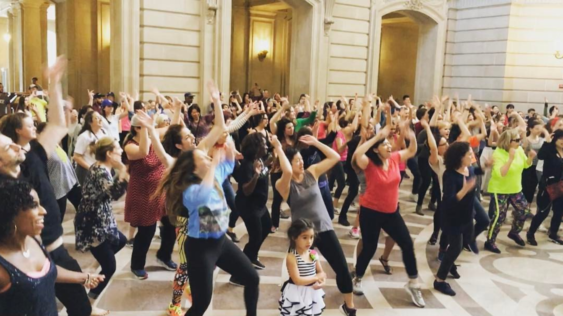 Join, starting at 11 am, as they showcase the diversity of the Bay Area dance community.